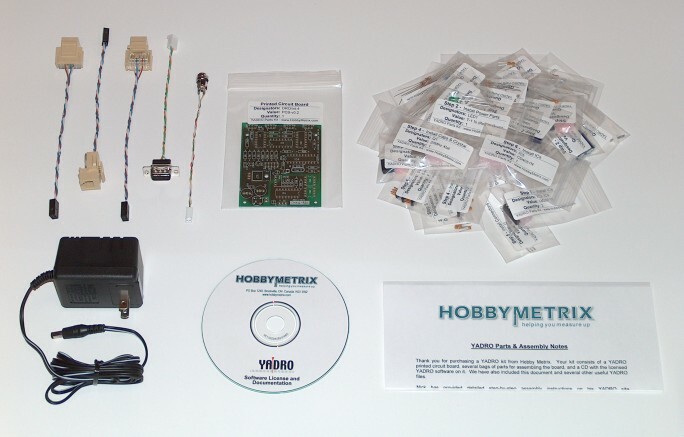 A simple, affordable, yet powerful and flexible software DRO kit with a hardware interface. 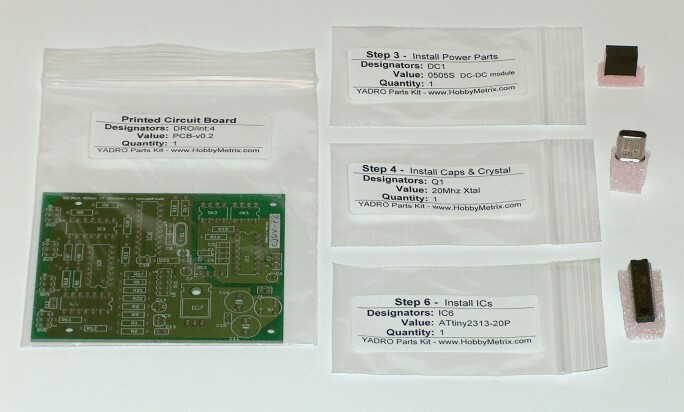 The basic YADRO consists of a bare printed circuit board and a software license. 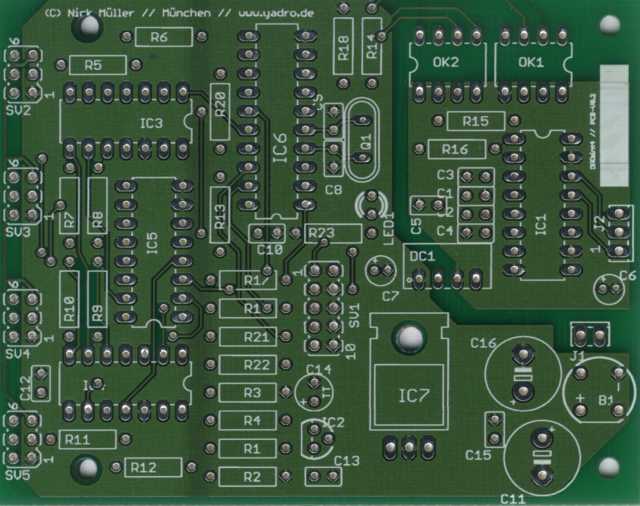 Build the small circuit board and attach it to an old, recycled, laptop PC. The software has plenty of functionality built in but it can easily be user-modified. 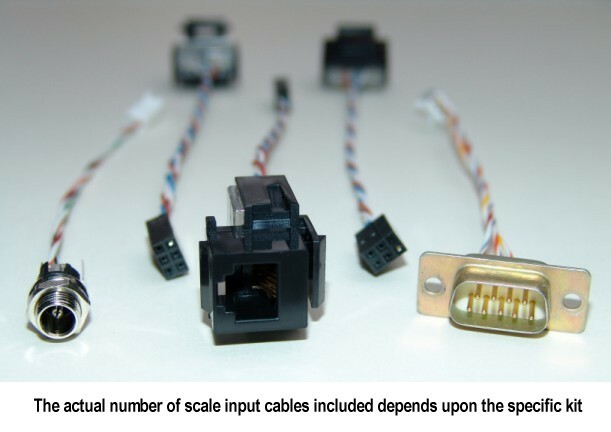 YADRO works with inexpensive Chinese linear digital scales - available separately or in kits to fit your machine. YADRO, an acronym for Yet Another DRO, is much more than just another DRO. As the saying goes, it is "greater than the sum of its parts". YADRO represents a new approach to machine tool position read-outs. It is an Axis Measurement Engine which uses the power of a PC. Its underlying design is very flexible - users can easily adapt YADRO to various machines, as needed. Yet, despite all its power, YADRO won't intimidate a beginner. The power is there to harness, if you wish, or you can simply use its included functions - right out of the box. The basic YADRO system consists of a small hardware translator board, mounted on the machine, and a small software program - which can run on an older reclaimed PC. 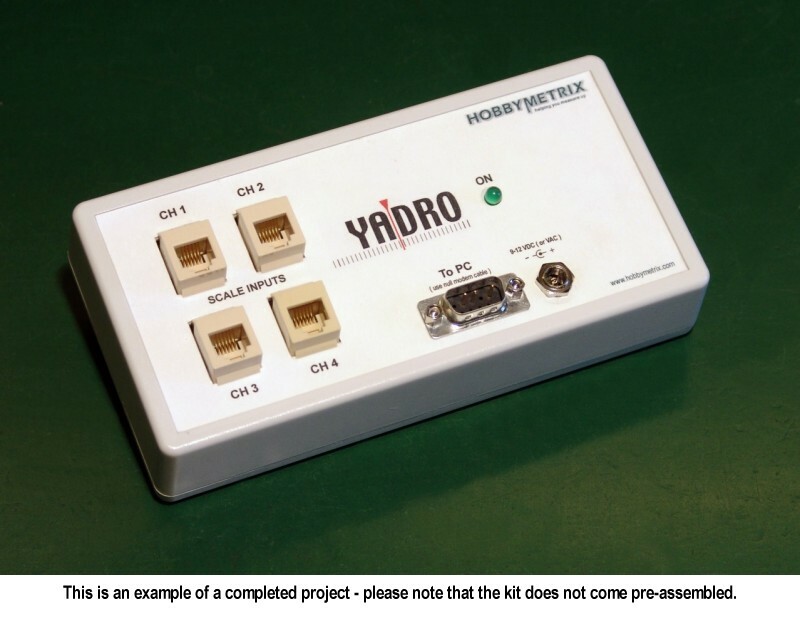 The YADRO translator takes the signal outputs from up to 4 linear digital scales and combines them into a single data stream which is fed to the PC's serial port. The YADRO software then separates the combined data, performs any needed calculations, displays the results onscreen, and accepts user commands - such as zeroing specific axes, changing units of measure, and much more. YADRO's simple display screen hides the power within. If you are interested in adapting it to another machine - for which functions are not included - you are free to program new features via the Macro Scripting Engine. These macros are similar to macros in spreadsheets and word processors - and they are just as easy to use. Libraries of macros can be built and stored in YADRO's configuration files. Upon start-up, the macros are automatically loaded into memory where they can be selected, by a single keystroke, from a drop-down menu. YADRO already includes a large number of macros for such operations as bolt circles or step drilling and it can even assist in making cam profiles. If you have a process which is not included, you can add it yourself or request it to be included in a future update. All axes can be displayed in the conventional manner, such as XYZ, but they may also be assigned user supplied descriptive names. This is a great help to beginners who are using YADRO on more than one type of machine. Industry XYZ conventions are not usually intuitive to a novice when moving from a mill to a lathe. Being able to name the axes, with whatever names make sense, helps reduce frustration and ruined parts. YADRO also contains a convenient Math Calculator which can evaluate expressions typed in at the keyboard. Entered formulas can also operate on the values displayed in the various axes. For more detailed technical information on how YADRO works, click [here] to visit the YADRO website. Definable Tools multiple tool geometries supported; compensation for radius, height, etc. 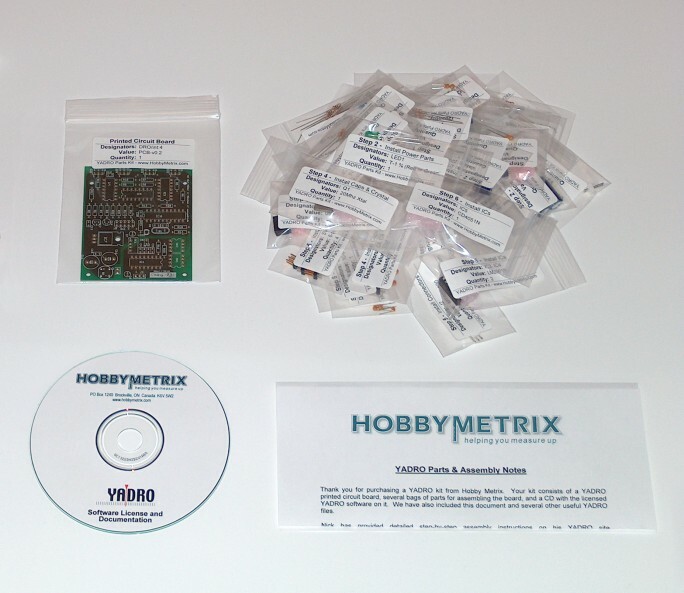 A NOTE ABOUT "WHERE TO BUY": HobbyMetrix is the authorized distributor for YADRO throughout Canada and the United States. If you live elsewhere in the world and are looking for a source of YADRO, it is available in Australia and New Zealand through RA Bell Instruments Ltd (click [here] to visit the website), and is available in Europe and the rest of the world through L.S. Caine Electronic Services (click [here] to visit the website). NEW! 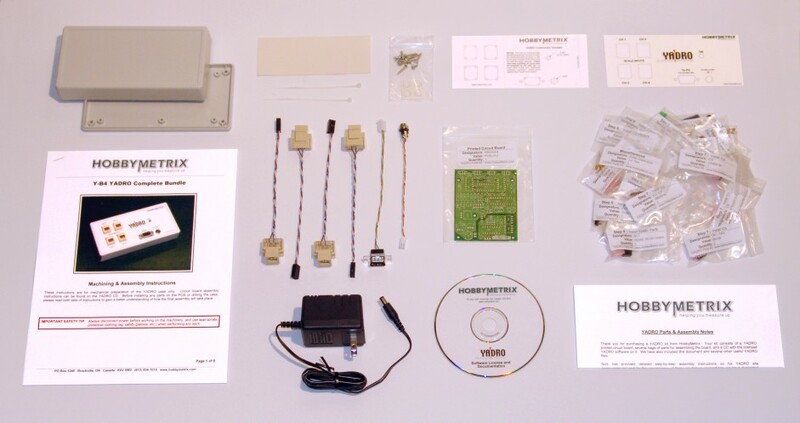 - Everything you need to assemble a fully working YADRO system! Pre-printed, self-adhesive, full-colour "dress label"
Click [here] for a detailed parts maxtrix (comparison chart). Click [here] for a detailed parts matrix (comparison chart). All trademarks used on this site remain the sole property of their respective owners.